Mérida is a rapidly growing city and its restaurant scene is certainly keeping pace. It seems as if we hear about new restaurant options on almost a daily basis, bringing new cuisines and new styles of dining to this cosmopolitan city. This month we introduce you to an eclectic mix of five of these newcomers. 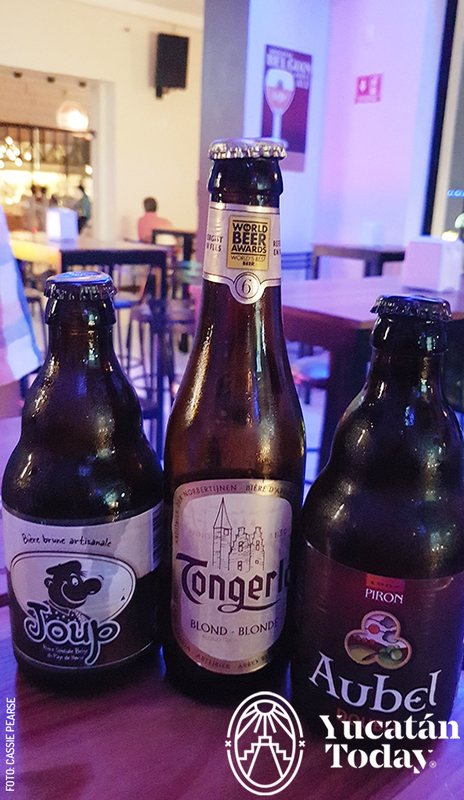 From a great steak in the north of the city to Belgian beers in Centro, via traditional Yucatecan food in Tixkokob, we’ve gone all out this month. If you’re not sure what poke is, it’s a Hawaiian dish based on sliced raw fish. 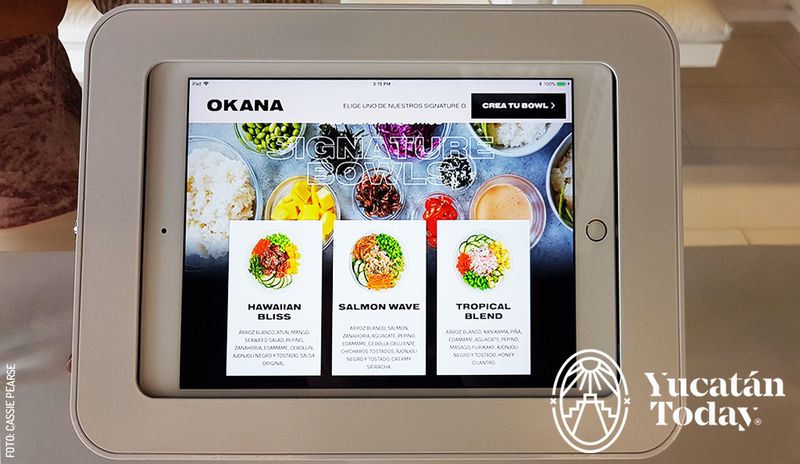 Okana is a super modern restaurant that requires a certain level of technological know-how since you design your own poke bowl via iPad upon entering the restaurant. The concept is as simple and fresh as the delicious salads we ordered. Each bowl has a rice or noodle base, a protein (fish, tofu, or turkey) and then a salad topping. SanBravo fed me the best burger I’ve ever had in México. It was everything a burger should be: the ratio of meat to topping was perfect, the meat was cooked exactly as I requested and the bun was tasty in its own right. The only problem was that I’d agreed to go halves with my husband. Even on a Tuesday afternoon, there were enough people in the restaurant to create a jolly atmosphere and I can imagine that it translates well to a great evening venue, as the bar is well stocked and the music, good. From the moment you enter this Texan themed restaurant you are looked after by friendly waiters who ply you with delicious bread, peanuts, and regular drink refills. Every half hour they stop what they’re doing to join together in a line dance. I have no idea if this is a Texan tradition but it’s certainly entertaining. 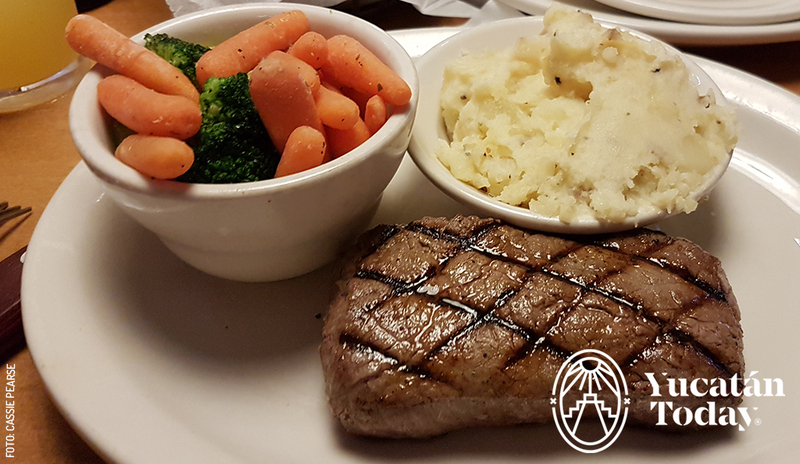 If you’re in search of a laid-back and friendly place serving mouth-wateringly good steak and ribs, then this is the restaurant for you. 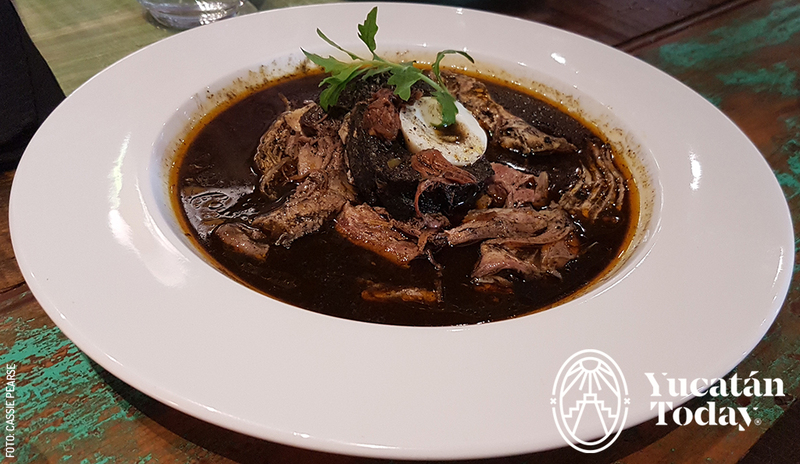 In Tixkokob, just outside Mérida, this restaurant offers traditional Yucatecan cuisine in a relaxed yet trendy restored colonial house. We headed there for a Thursday ‘comida’ and found a pleasantly lively restaurant with attentive waiters and a great atmosphere. The garden is particularly lovely and seeing the underground pits in which our delicious “cochinita pibil” was cooked was fascinating for us all. The chef focuses on cooking a few traditional dishes well, which meant we were able to try almost everything on the menu between our party of four. 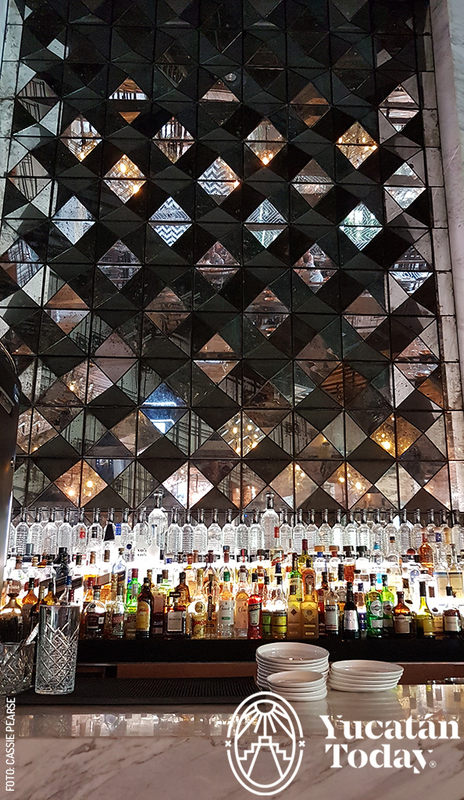 We ditched the kids to visit Le Carré, the new Belgian bar in Centro. While it was fairly quiet when we arrived, as the evening progressed, it got more lively. The beer menu is extensive and we all found drinks we enjoyed. The food is decently priced and the staff are extremely friendly, happily chatting with us about the bar and Mérida in general. We also really enjoyed the 90s music and we certainly appreciated that the music never got so loud we couldn’t hear each other speak.